Kimberly brings empathy, compassion and expertise to her work with clients for a nourishing person-centered experience that is results-based. Sessions include holistic, expressive and energetic modalities to help clients move through difficulties toward a fuller sense of life potential, joy, empowerment, love, wellness and well-being. 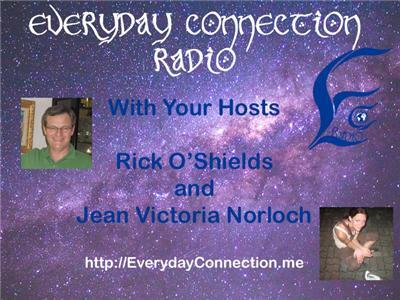 She works with clients in-person and non-locally by phone, Skype and proxy with individuals of all ages, couples, and groups. She offers demonstrations, lectures and experiential workshops. Sessions are tailored to the needs of the individual or group. She has worked with clients who are pre-verbal, non-verbal, and as a proxy when the client is in a coma or unable to take part in the session. This means that she can also work with animals. 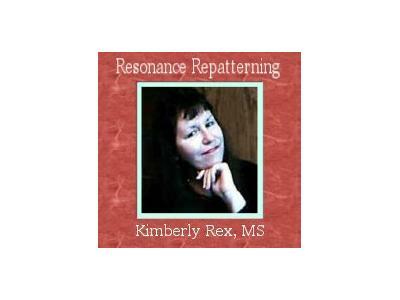 Kimberly served on the Repatterning Practitioners Association Board of Directors from 2008-2010 as Chair for the World Peace Hologram Project, and as a member of the Journal Planning Committee. 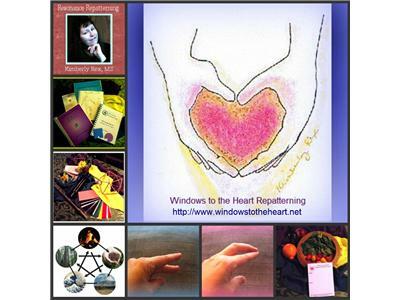 As an author to the Repatterning Practitioners Journal she has written on topics of energetic medicine, consciousness science, relationships, health, wellness and well-being.